The entire route spans 745 miles and will take about 12-1/2 hours to complete – not including the time spent at each store. If you can’t commit to the entire route or would like to alter it, simply click on the link below the map. 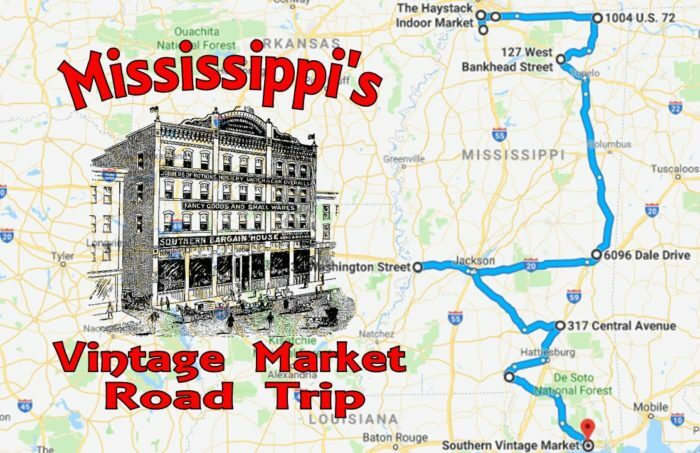 Dubbed "Mississippi’s best one stop shop," Commerce Street Market is the perfect way to kick off your journey. With more than 100 vendors under one roof, it’s a shoppers dream come true! 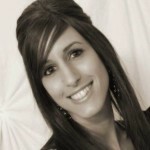 The ample selection of merchandise includes gifts, antiques, home decor, furniture, and more. Commerce Street Market is located at 74 W Commerce St., Hernando, MS 38632. 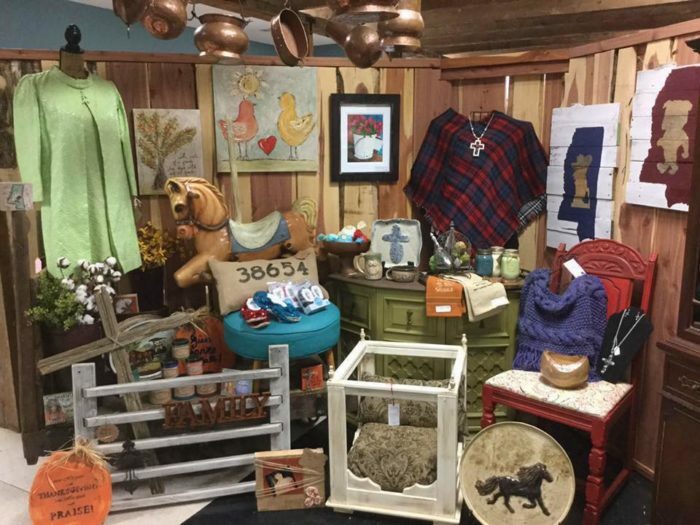 This Southaven market is the perfect place to shop for…everything. 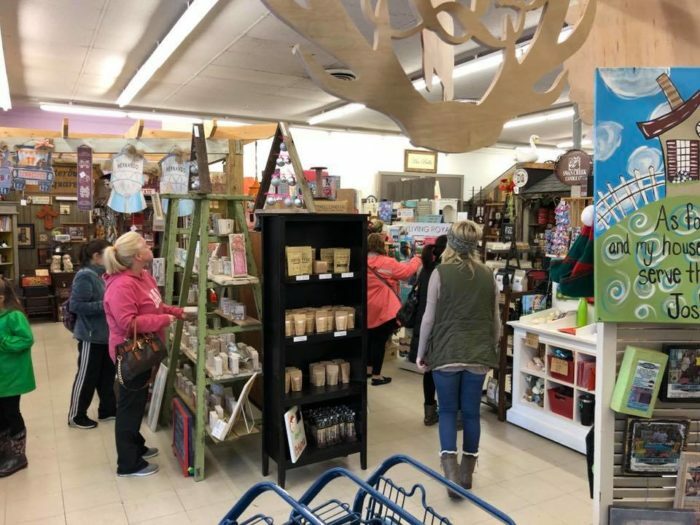 That’s right; the unique little store carries quite the assortment, including antiques, home décor, furniture, chalk paint, locally sourced food, and more. 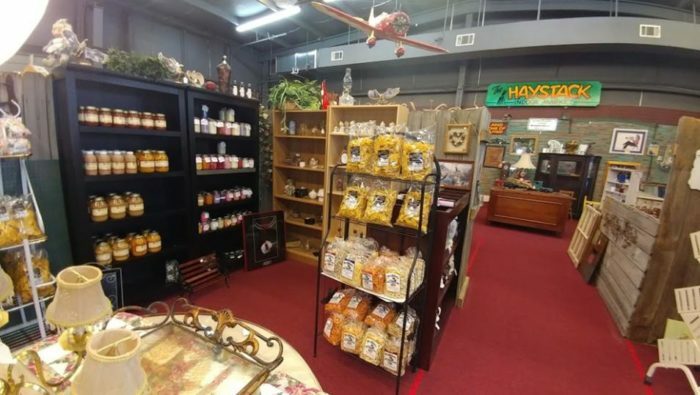 The Haystack Indoor Market is located at 8096 US-51, Southaven, MS 38671. At this vendor mall, you’ll find a variety of vendors, which means a variety of merchandise. 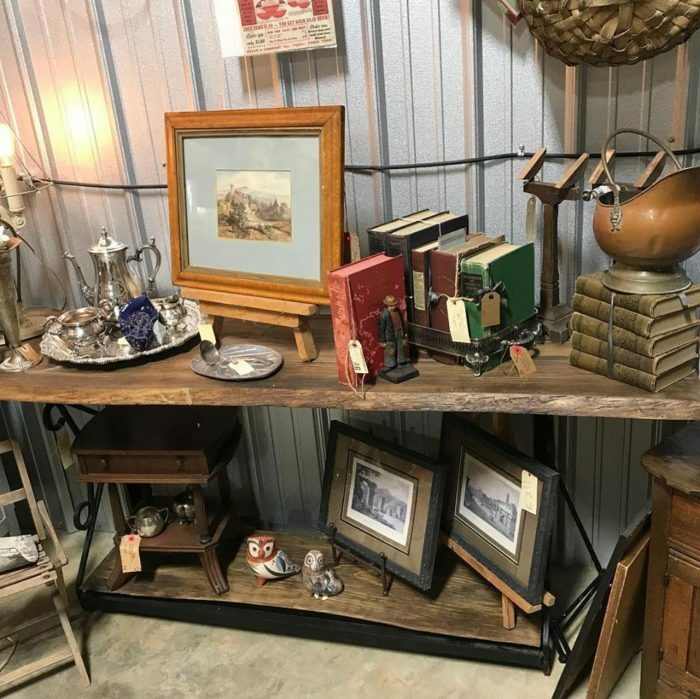 The impressive selection includes a wide array of antiques, home furnishings, clothing, and unique gifts. There’s even a DIY section, which includes Dixie Belle Paint products. Random Thoughts Old Town Vintage Market is located at 9086 Pigeon Roost Rd., Olive Branch, MS 38654. 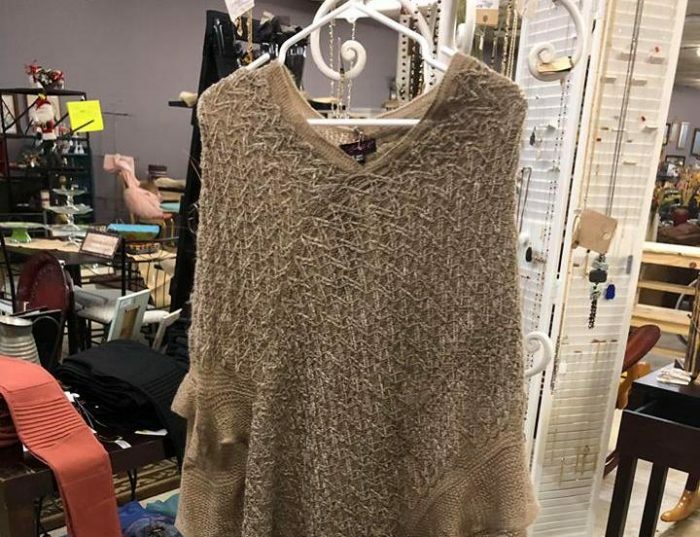 If you love searching for secondhand treasures, Open Market is sure to please. The booths that wind through the store are easy to navigate and filled with merchandise that varies from each one to the next. Look around, and you’ll find antiques, collectibles, handmade items, and more. 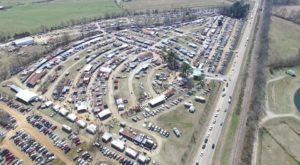 Open Market is located at 1004 US-72, Corinth, MS 38834. Enjoy great shopping and great food with a visit to this market. 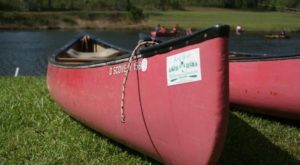 Spend time perusing the merchandise, which includes antiques, "old time" candy, gifts, and more. 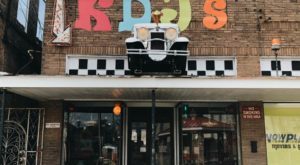 Then, grab some lunch and dessert at the market’s old fashioned soda fountain. 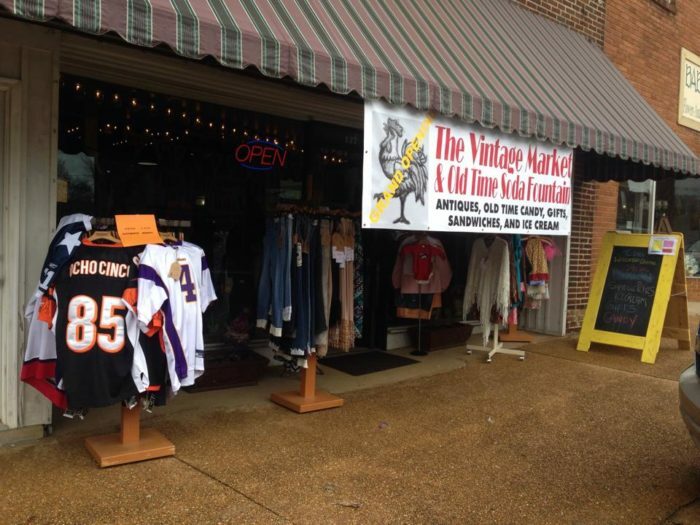 The Vintage Market is located at 127 W Bankhead St., New Albany, MS 38652. With 10,000-square-feet of (heated and cooled) sales space, you’ll definitely want to devote some time to exploring this market. Tons of vendors mean each visit is a new treasure-hunting adventure. As you make your way from booth to booth, you’ll find painted furniture, antique and vintage items, handmade items, boutique clothing and jewelry, home decor, floral arrangements, and seasonal decor. 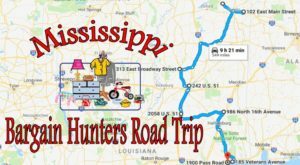 Finders Keepers Flea Market and Antique Mall is located at 6096 Dale Dr., Marion, MS 39342. If you were impressed with the size of the last shop, you’ll definitely be impressed with this one, which encompasses 24,000 square feet! 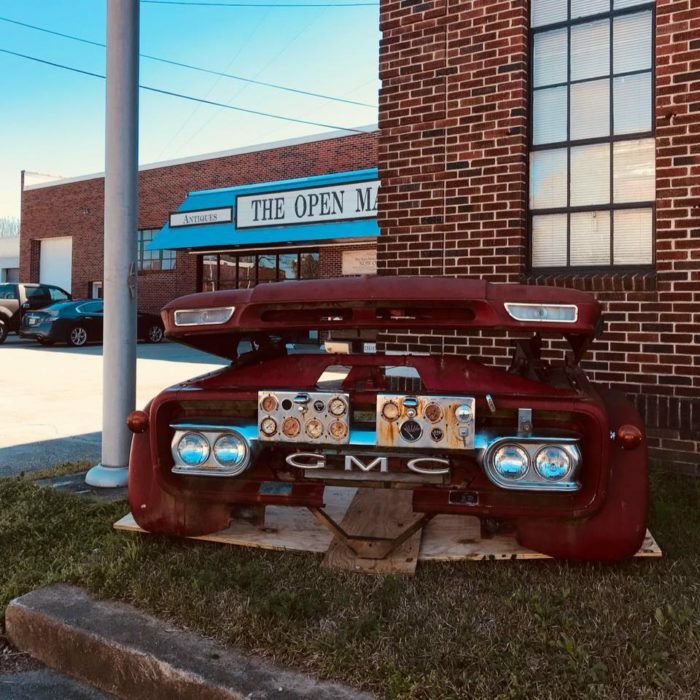 Full of antiques, collectibles, and other treasures, The Open Market is practically guaranteed to have exactly what you’re looking for…plus a few things you weren’t looking for, but suddenly realize you can’t live without. 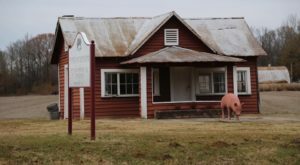 The Open Market is located at 2133 Washington St., Vicksburg, MS 39180. Don’t let the name fool you; this huge, 3-story shop carries a lot more than antiques. 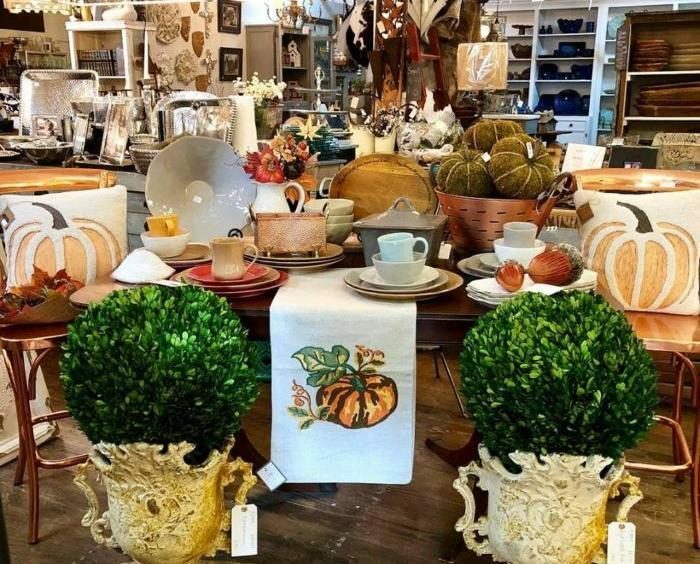 Dubbed a "unique home, gift, and bridal store," the 10,000-square-feet of sales space is brimming with furniture, gifts, lighting, housewares, baby gifts, women's clothing and accessories, and gourmet food items. Southern Antiques is located at 317 Central Ave., Laurel, MS 39440. 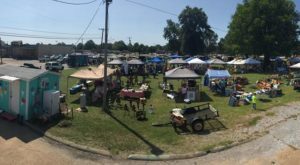 At The Vintage Market, you’ll find a variety of vendors and a slew of great merchandise. 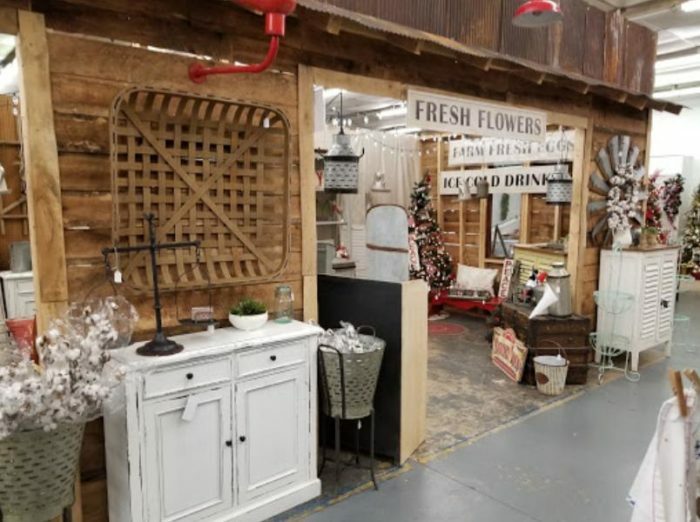 The expansive shop features antiques, vintage items, collectibles, clothing, furniture, décor, and much more. 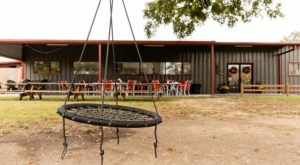 The Vintage Market is located at 922 Hwy 13 S, Columbia, MS 39429. 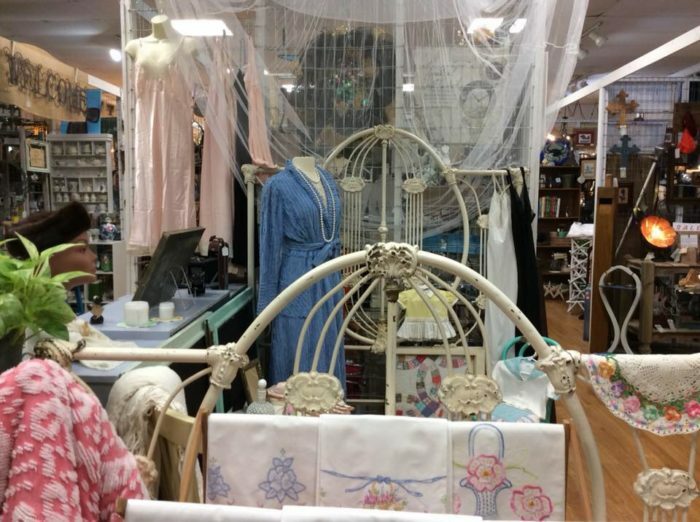 This charming Ocean Springs store is a great place to search for one-of-a-kind items. You could easily spend hours in the market, which is filled with "vintage enthusiasts and local artisans." 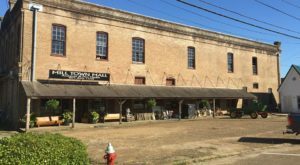 Southern Vintage Market is located at 700 Washington Ave., Ocean Springs, MS 39564. So, ever been to the incredible markets listed above? Did we forget your favorite shop? Tell us in the comments section. Looking for another shopping inspired road trip? Click here.